Stephanie Bradberry is an herbalist, naturopath, and energy healer. Her academic career includes teaching, tutoring, writing and editing. 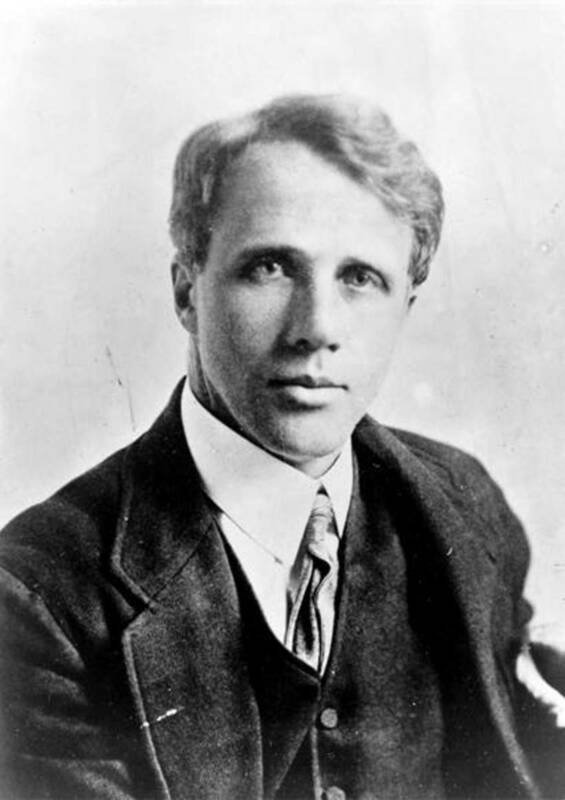 Tom Wingfield seems to be the central character of The Glass Menagerie by Tennessee Williams, but his shy sister Laura attracts the attention of readers just as much. Laura, who is terribly reclusive, lives in her own world. Laura is a unique character that is hard to understand without the help of symbols. Throughout the play, there is a recurring theme of blue roses and the glass unicorn in reference to Laura. The reader can see the development and uniqueness of Laura through the symbols of blue roses and the glass unicorn. While in high school, the simple misunderstanding of “pleurosis” for “blue roses” by Jim has a lasting effect on Laura (Williams, Glass 1844). Laura comes to treasure this moment and name because it represents one of the few times Laura speaks to her hero, Jim. However, this mishap actually gives insight to Laura’s personality. The name “Laura” is derived from the laurel shrub or tree from which wreaths used to be made to honor heroes and athletes (Cardullo 1). Laura is far from athletic or a hero; but the reader can see how Laura’s name reflects her connection with nature and how she parallels blue roses. 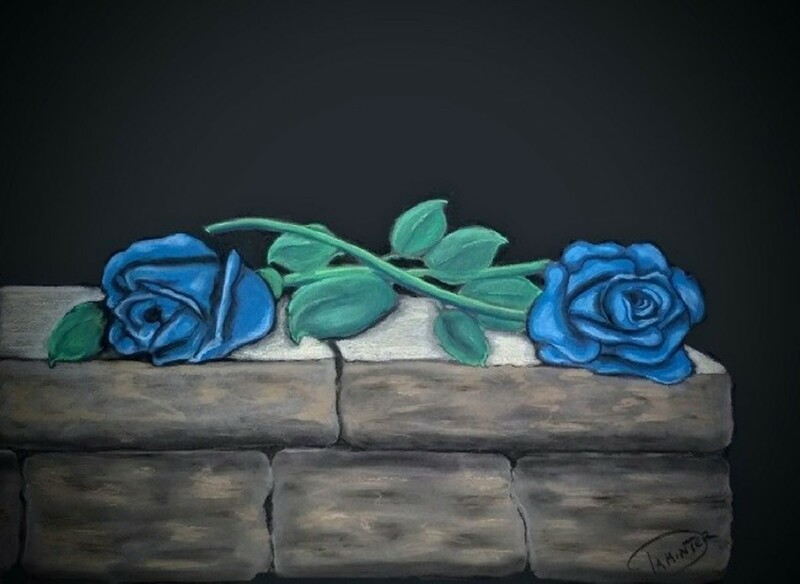 The symbol of blue roses allows the reader to follow Laura as she goes from being a bud to blooming and closing up again. Roses are extremely delicate flowers and require immense care. Therefore, blue roses are even more delicate because they are not of this world. Laura is like a rose because she is just as fragile and needs a lot of care and nurturing. For example, Laura easily becomes “sick” when she learns that Jim is going to visit her house (Williams, Glass 1839). Both Amanda and Tom have to tend to Laura so she will not become too upset and faint or wither like a flower. Laura is reclusive throughout the whole play, but there are times when she begins to blossom. Laura’s timidity is well known by Amanda and Tom, “Laura is—terribly shy” (Williams, Glass 1835). Even strangers know that Laura is peculiar and shy about being out in public (1829). In school when Laura was still just a rosebud, she was quiet and timid about walking in front of her class (1843). The reader can sympathize with Laura because being “crippled” compounds her shy nature. Laura is so shy that she refused to ask Jim for an autograph back in high school (1845). When Laura first greets Jim upon his arrival, she is extremely anxious and does not want to open the door (1835). At this point, Laura is a closed flower that is waiting for someone to open her up to the real world. However, Laura is unable to face reality because she has been enclosed in her imaginary world far too long. When Jim arrives, Laura starts to bloom out of her shyness. Jim is able to persuade Laura to do things she would never do (Williams, Glass 1849). 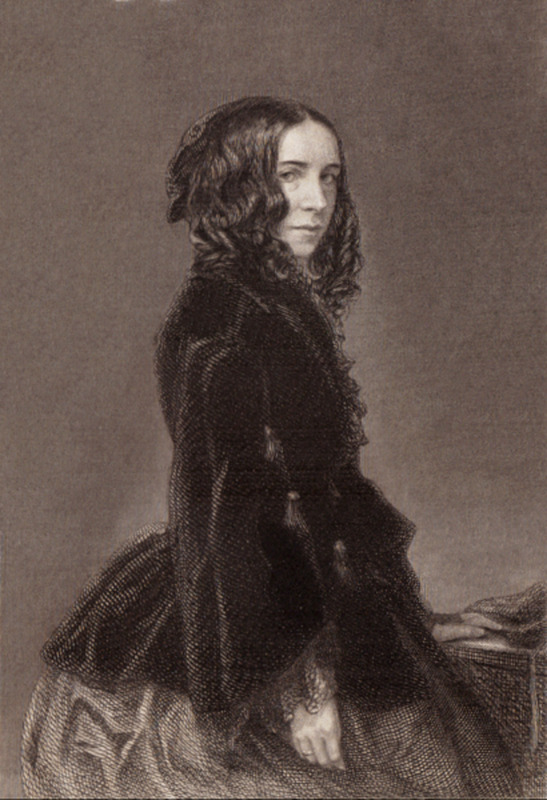 Laura’s petals begin to open revealing what is truly inside of her because she willingly accepts part of the outside world into her own (1849). However, as soon as Laura faces the real world, she is hit with an unpleasant element, like if a flower receives too much sunshine. Jim admits that he is engaged and crushes Laura to the point that she retreats back to the security her imaginary world, “Why, Laura! You look so serious!” (1851). By the time Amanda says this; Laura has already closed herself off from reality (King 1870). Unfortunately, Laura never has the chance to fully develop because Jim takes away the needed tenderness and sunshine Laura needs to bloom (Boxill 1868). Laura comes to realize that her need for love, someone to make her feel secure and build up her confidence, will never be satisfied (Prykop 2). Just as Laura can be compared to blue roses, she can be equated with the mythological unicorn. Unicorns, according to fables, were extremely rare, but do not exist today (Cardullo 1). Because the unicorn in the menagerie is spun out of glass, it parallels and reflects the vulnerability of its owner. 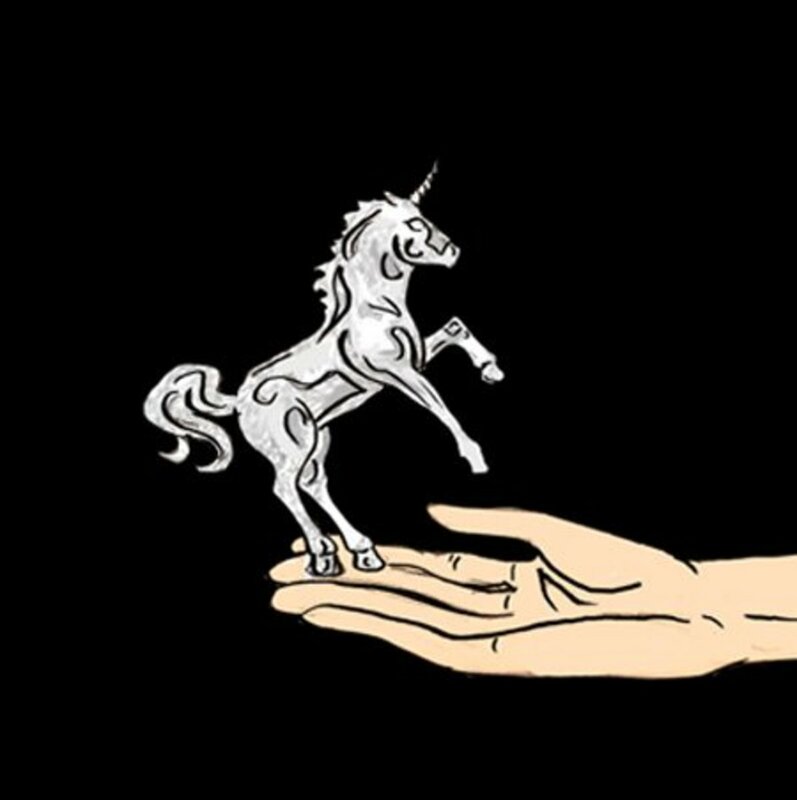 The glass unicorn represents Laura because they are both beautiful and rare but easy to break (Williams, “Author’s” 1856). Glass can shatter, and just like the rose, “Glass is something you have to take good care of” (Williams, Glass 1846). The fragility of the unicorn is emphasized more when Laura says, “if you breathe, it breaks!” (1847), projecting her own delicateness. The reader sees just how delicate this piece of glass is when Jim and Laura bump into it while dancing (1849). Laura is broken like the horn of the unicorn when Jim leads her to believe there is hope and at the same time he takes it away from her (Boxill 1864). Laura opened up when she could share her own world and possessions with someone else. The life of Laura is held in a delicate balance and is fragile like a piece of glass and is always capable of being destroyed. Not only is the glass unicorn fragile, but also translucent, indicating yet another aspect of Laura. Laura is described as “a piece of translucent glass touched by light…” (Williams, Glass 1831) for a couple of reasons. There are times when Laura seems completely open, and it is easy to see her thoughts and feelings. If light shines upon Laura, the reader is able to see that Laura is filled with “delicate rainbow colors” (1821; King 1871). This rainbow reflects Laura’s inner beauty, personality, and hopes and dreams that can only be compared to unearthly and mythical objects (Cardullo 1). The unicorn comes to represent the “bits of shattered rainbow” once it and Laura are broken (King 1874). The development and complexity of Laura’s uniqueness can best be understood through the symbols of blue roses and the unicorn. The most important fact is that neither blue roses nor unicorns exist, at least not in today’s world (Cardullo 1). This shows how Laura transcends all things that are of this world (1). Laura exclaims how “blue is wrong for—roses…” while Jim thinks, “ [Blue’s] right for [Laura] because everything about her is pretty” (Williams, Glass 1850). Since there is no better way to express Laura’s unearthly beauty, she must be compared to things that do not exist. Laura is also unique because she is not like typical girls. 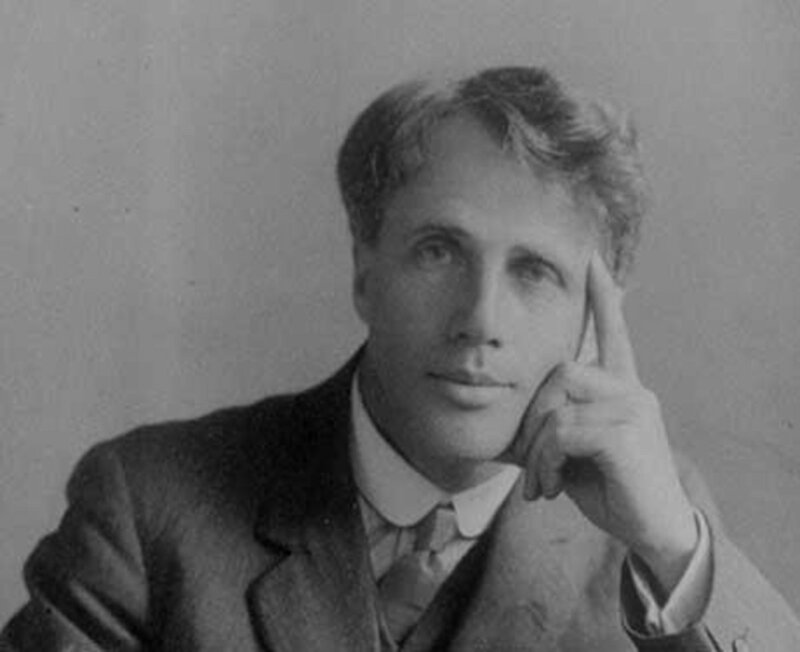 Jim says other girls are “common as—weeds, but—you—well—, you’re—Blue Roses” (Williams, Glass 1849). Laura stands out amongst the weeds making her an anachronism in the real world (Prykop 2). Amanda asks Laura, “Why can’t you and your brother be normal people?” (1834). It is impossible for Laura to be like “normal people” because naturally she is not. And normal people cannot understand Laura’s uniqueness because she is so rare. Laura’s uniqueness is like “ a piece of translucent glass touched by light, given a momentary radiance, not actual, not lasting” (1831). Laura refracts light, exuding her unique personality in the form of a fantastic rainbow, which can be seen but not touched. Amanda does not understand that Laura does not fit into this world because she is mystical (Cardullo 1). Laura is “too tender, too special, too fragile” for the real world (Scanlan 1880). Amanda even says, “life’s not easy, it calls for—Spartan endurance!” (Williams, Glass 1822). However, Laura’s uniqueness makes her unfit because she is too delicate to withstand the harsh realities of the world. Laura’s subtle qualities of mysticism and beauty make inevitable being trampled on by the cruel world (Scanlan 1879). The inability of Laura to fit into the real world keeps her from attaining her hopes and dreams. Although Laura is a quiet character, she is extremely complex. Therefore, symbols such as blue roses and the glass unicorn are needed to understand the development of her character during the play. Laura lacks what it takes to make it in the real world because everything she possesses is only suitable for her imaginary world. Just as a flower grows and develops, so does Laura. Ultimately, Laura has to face the harshness of the real world and live up to her doomed fate. The fragility and translucence of the unicorn portrays multiple aspects of Laura, as do the blue roses. Laura’s connection to these objects is profound. And when hope is lost for these objects, hope is also lost for Laura. 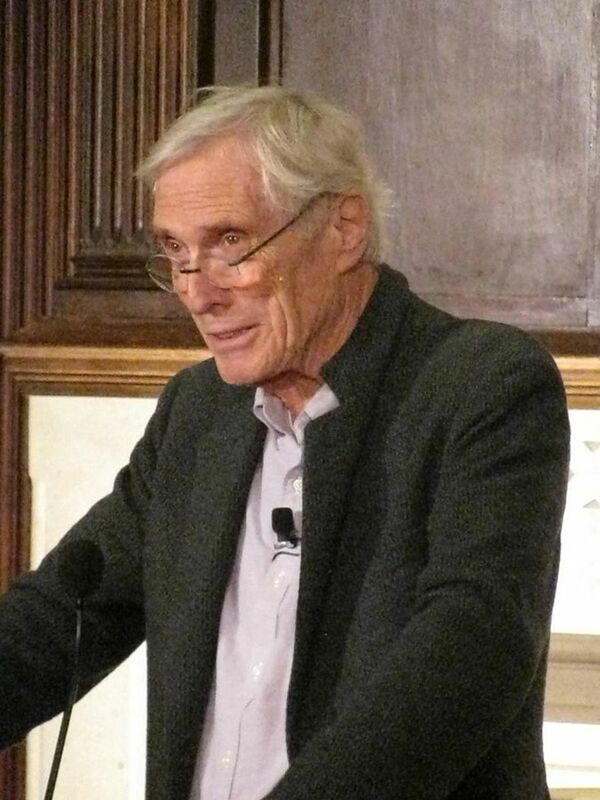 Boxill, Roger. 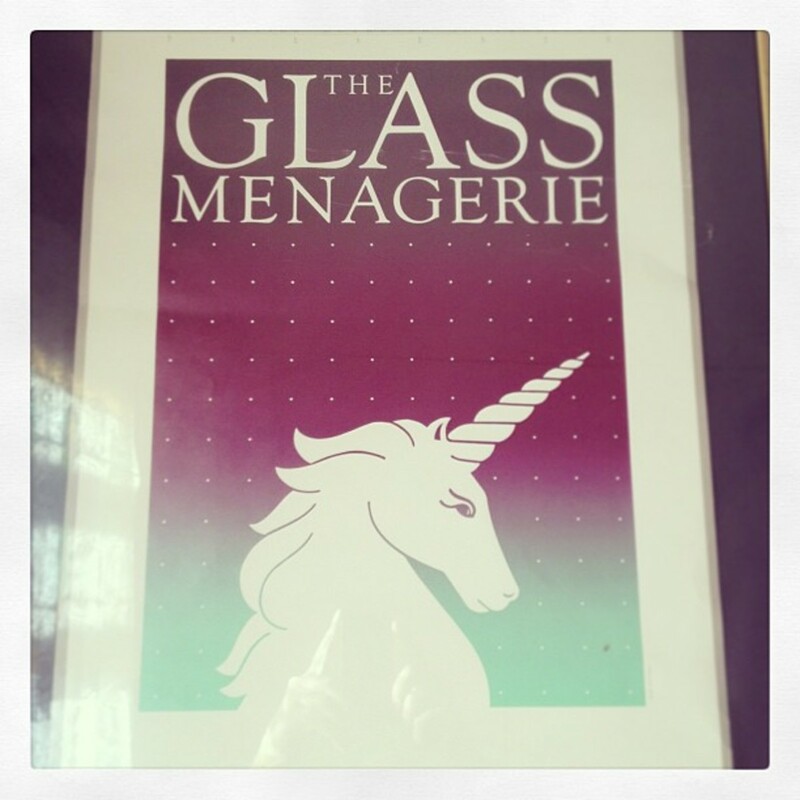 “The Glass Menagerie.” Literature: Reading, Reacting, Writing. 4th ed. Ed. 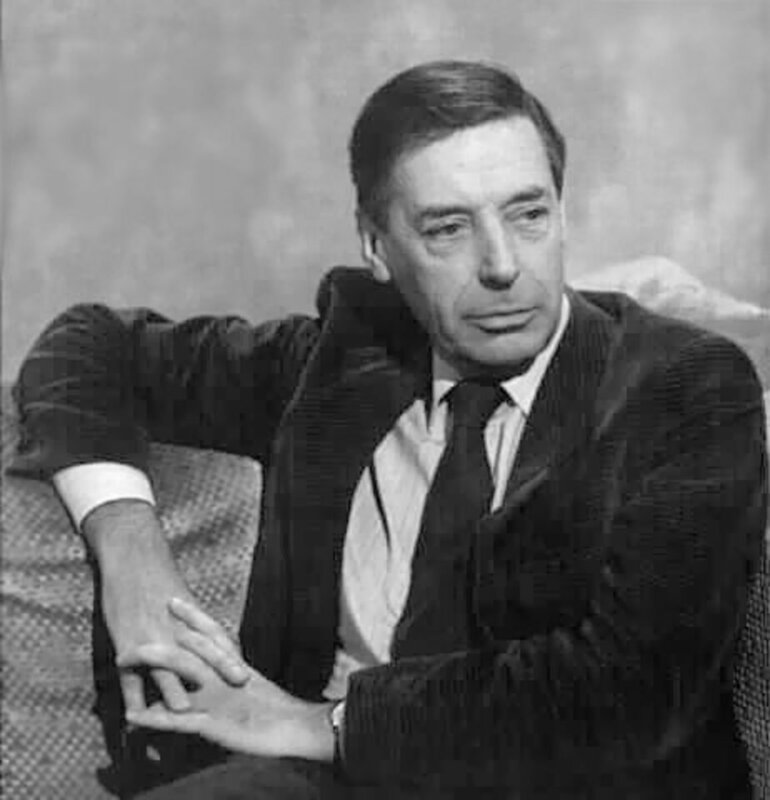 Cardullo, Bert. “Williams’s The Glass Menagerie.” Explicator. Spring, 1997: 161-63. Prykop, J. 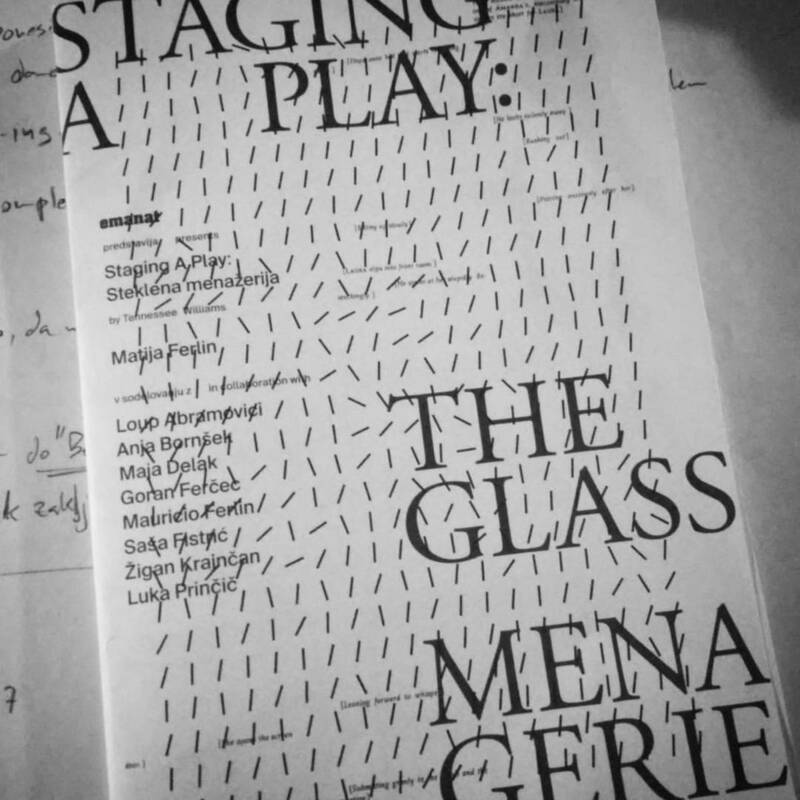 “The Glass Menagerie.” Curtain Raiser. 10 June 1999. Web. 26 April 2002. <http://theatreschool.depaul.edu/perform/9899/glasscr.htm>. 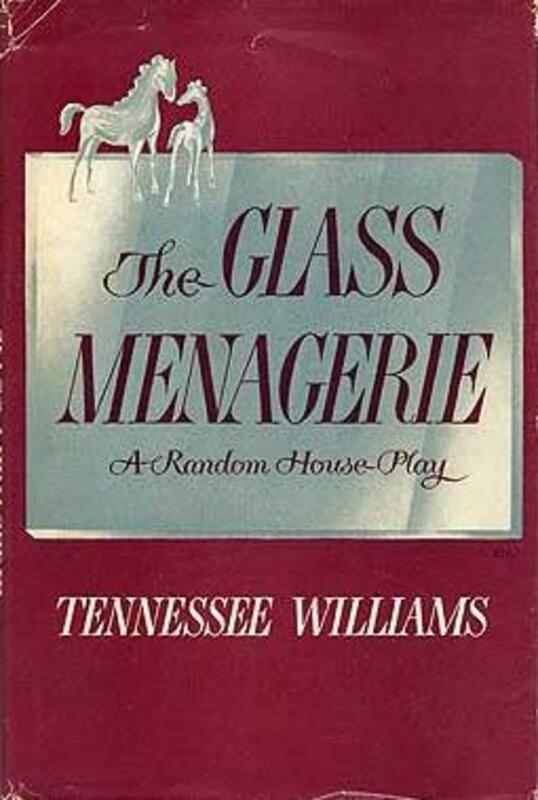 Symbolism in "The Glass Menagerie"
He does have some wonderful works.